Special counsel Robert Mueller’s agreement with Paul Manafort imploded this week, likely spelling a harsher sentence for Donald Trump’s onetime campaign chairman and heightening the sense of siege at the White House. Manafort had agreed to cooperate with Mueller’s investigation in September, after he was convicted on eight felony counts and faced a second trial on other charges. This week, however, Mueller accused him of breaking the agreement with repeated lies. 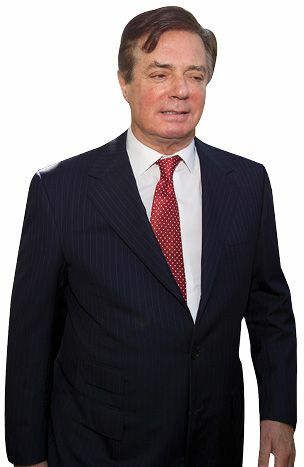 The 69-year-old Manafort met with Mueller’s prosecutors at least a dozen times while awaiting sentencing in solitary confinement. Trump attorney Rudy Giuliani revealed this week that a lawyer for Manafort briefed Trump’s legal team on the questioning, giving Trump’s team insight into the case Mueller is building. Mueller “wants Manafort to incriminate Trump,” Giuliani said. Now Mueller has asked a judge to sentence Manafort immediately, while an escalating series of tweets from Trump accusing the special counsel of causing “ruined lives”suggests that he might pardon Manafort to spare him from prison. Manafort, along with Trump adviser Roger Stone, is also at the center of an investigation into whether the Trump campaign was given advance notice of the release of stolen emails. NBCNews.com reported that two months after WikiLeaks released a batch of emails stolen from Democrats in 2016, conspiracy theorist Jerome Corsi sent an email to Stone. The message said, “Word is friend in embassy plans 2 more dumps,” referring to WikiLeaks founder Julian Assange, who was given refuge in Ecuador’s London embassy. The Trump camp denies links to WikiLeaks, but The Guardian (U.K.) reported this week that Manafort met with Assange in 2013, 2015, and in 2016, months before WikiLeaks published thousands of emails hacked by Russia. Manafort denied any meetings took place. The Trump administration waived FBI background checks for thousands of workers supervising teens at a migrant detention center, the Health and Human Services inspector general reported this week. Initially intended for just 400 children when it opened in June, the camp has now expanded to house 2,300. None of the 2,100 staffers employed there was required to participate in the FBI’s rigorous fingerprint background check. 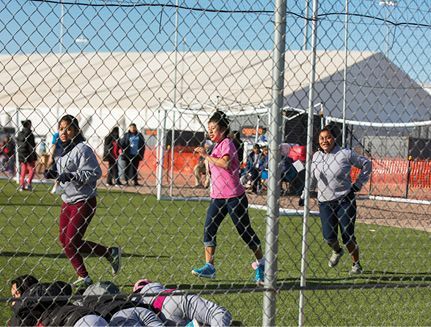 Instead, the inspector general said in a memo, the tent city is screening staff with a private contractor, “heightening the risk that an individual with a criminal history could have direct access to children.” Sen. Ron Wyden (D-Ore.) called the decision “absolutely appalling.” The government also exempted the facility from mental health staffing requirements. GOP Sen. Cindy Hyde-Smith won a runoff election this week by 8 percent, after reports of a racially incendiary remark from the incumbent made the dark-red state unusually competitive. Hyde-Smith was appointed to fill a Senate vacancy earlier this year, and her failure to garner 50 percent on Election Day triggered a runoff against Democratic former Rep. Mike Espy, who is black. 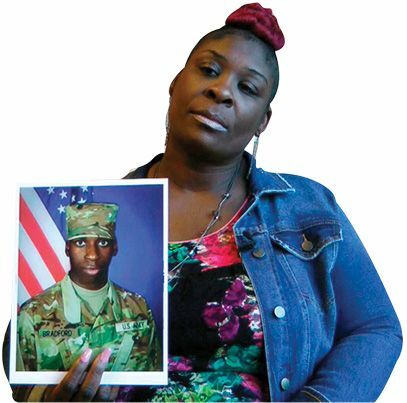 The race was expected to be a landslide until video emerged of Hyde-Smith telling a supporter, “If he invited me to a public hanging, I’d be on the front row.” The comment appeared to invoke the state’s history of lynching and led to debate about Hyde’s past, back to her high school years at an all-white “segregation academy.” Democrats hoped for a repeat of their upset victory in Alabama, but two campaign rallies with President Trump this week helped Hyde-Smith prevail. A state judge ruled last week that a lawsuit filed against the Trump Foundation, President Trump, and his three eldest children can proceed. 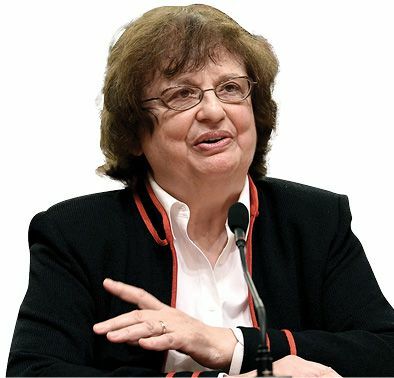 Trump’s lawyers had moved to dismiss the suit, arguing that the state court lacked jurisdiction and that New York Attorney General Barbara Underwood, who brought the case in June, suffered from a “pervasive bias” against the president. Yet Justice Saliann Scarpulla ruled that a sitting president can indeed face civil action in state court concerning his “purely private acts,” citing Paula Jones’ sexual harassment lawsuit against then–President Bill Clinton in 1997. The Trump Foundation is accused of misusing charitable assets and violating campaign finance laws in 2016; as Underwood said, the charity “functioned as little more than a checkbook to serve Mr. Trump’s business and political interests.” Underwood seeks to bar Trump and his children from running a nonprofit for the next 10 years and to make them pay $2.8 million in restitution.